Fopik provides different advertisement packages. You can advertise on website blog (blog main page or blog article page), newsletter, Facebook page, google plus page and on twitter. 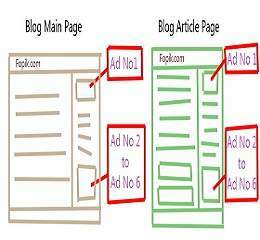 Your Ad will be placed in pages or communities of Fopik like Facebook page, google plus page etc.